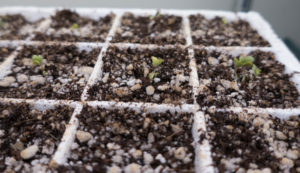 When we think about starting seeds, images come to mind of those flexible black plastic packs, peat pots, and professional seed-starting flats. All those things work great, but so does just about any container that can hold dirt. 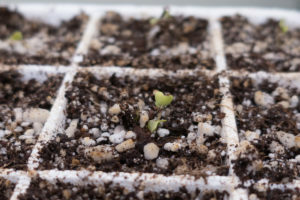 If you’re serious about gardening, you know that you need to start a LOT of seeds to give your garden the best chance for success, so that means lots of containers. 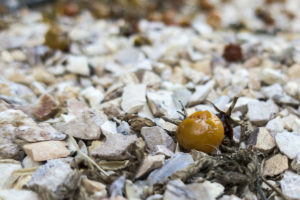 If you want to start seeds on the cheap, try using items, mostly recycling anyway, that you already have around the house! 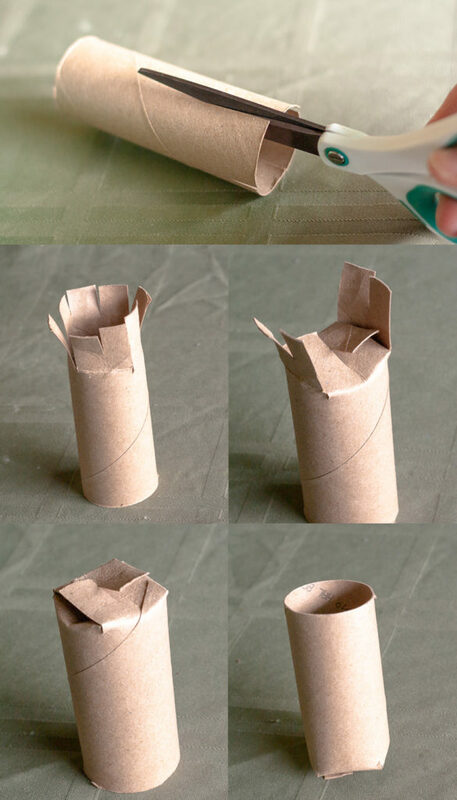 A simple how-to for making toilet paper rolls into free-standing pots. 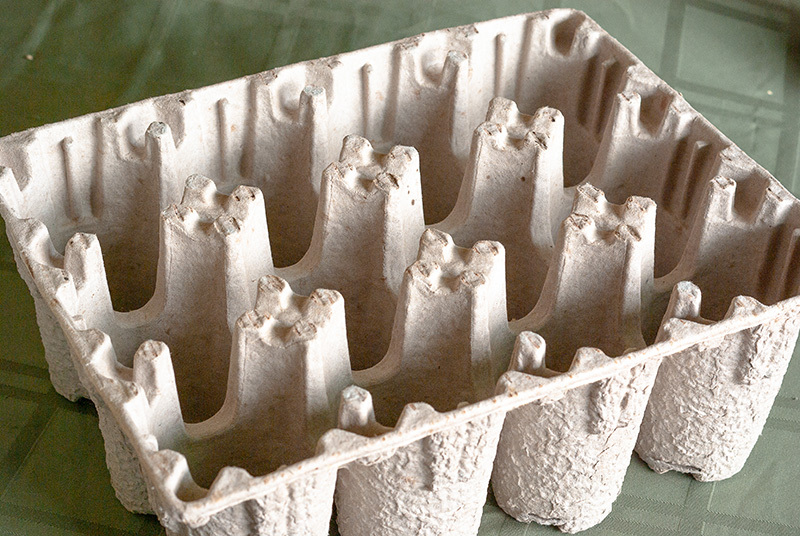 The small size and compostable material of toilet paper rolls make them perfect for starting seedling that will need to be repotted shortly after they sprout. Tomatoes, brassicas (broccoli, kale, cauliflower), and some herbs, like basil, are perfect candidates. The trick is to cut 4 evenly-spaced slits one-third of the way up the tube, then cutting slits in the middle of each of those flaps halfway up, and then weaving them together to form the bottom. Filling them with soil will help make them more sturdy. Pros: Good size for repottable plants, compostable so you don’t need to take the plants out to repot. Cons: Paper can grow mold, bottoms can fall apart if they get and stay too wet, too small for plants that get big fast. 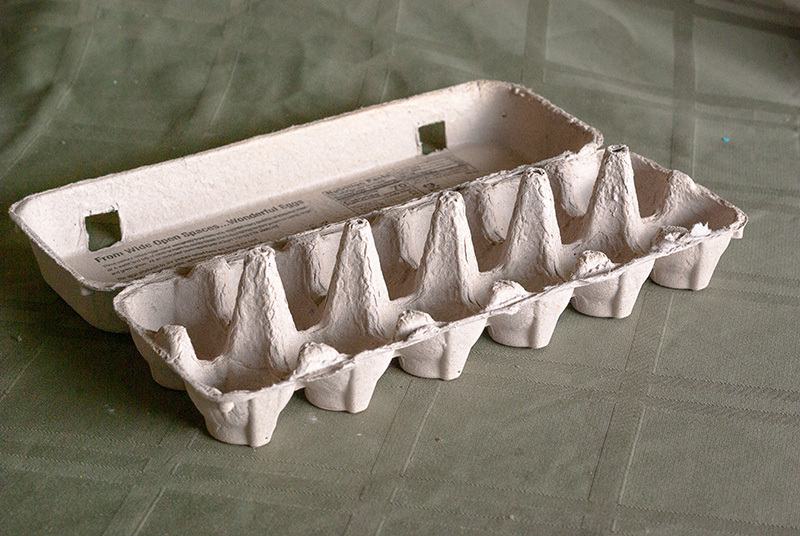 Very similar to the toilet paper rolls, egg cartons are compostable and a good size for small seedlings. While you don’t need to do any prep work to use cartons for seed starting, you will need to cut them apart when you transplant. Cons: Paper can grow mold, too small for plants that get big fast. Noticing a theme here? 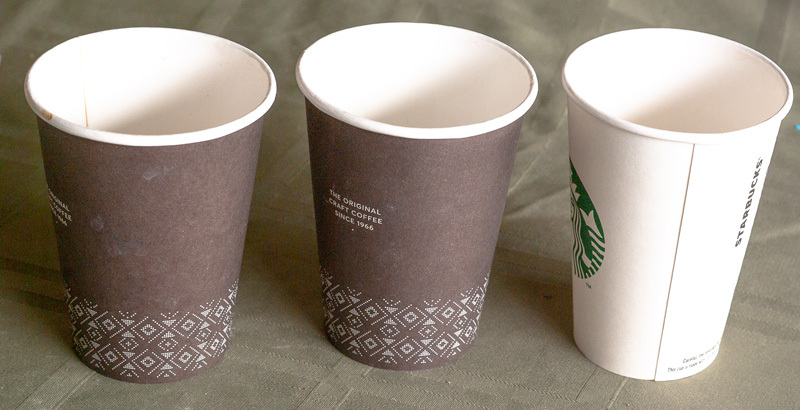 There are two main differences between disposable cups and the two options above: 1. You need to poke holes for drainage in certain types of cups, like waxed ones. Coffee cups you may collect should not need holes. Pros: They come in different sizes, so the larger ones can give you more flexibility in holding larger plants, compostable so you don’t need to take the plants out to repot. Cons: Taller cups start to break down over time and lose structural integrity or tilt to one side. 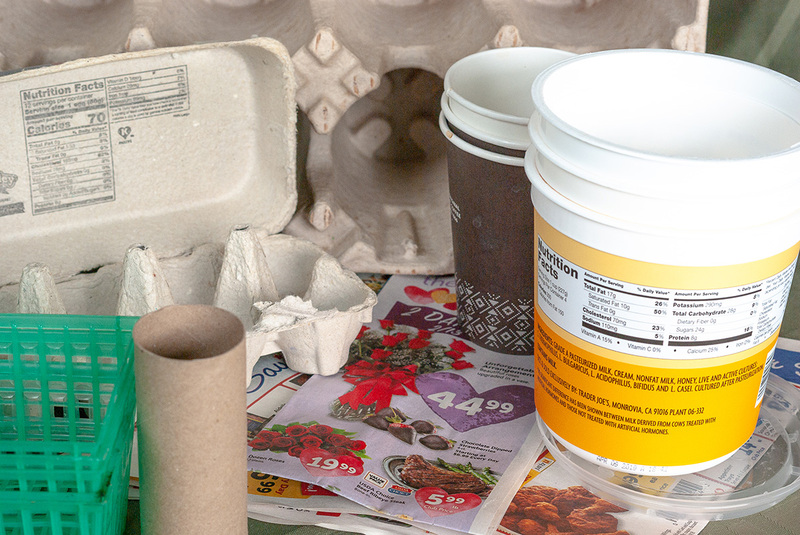 Turn that pile of newspaper, copy paper, or packing paper into compostable pots. If you don’t want to spend money on a pot-maker, you can fashion one yourself from other sturdy items that you have around the house. Pros: Pots are compostable so you don’t need to take the plants out to repot. Cons: The newspaper will break down over time and lose structural integrity or tilt to one side, you need a pot-maker to make them. Double up some newspaper, press it into the basket, and then fill with seed-starting mix. Voila! 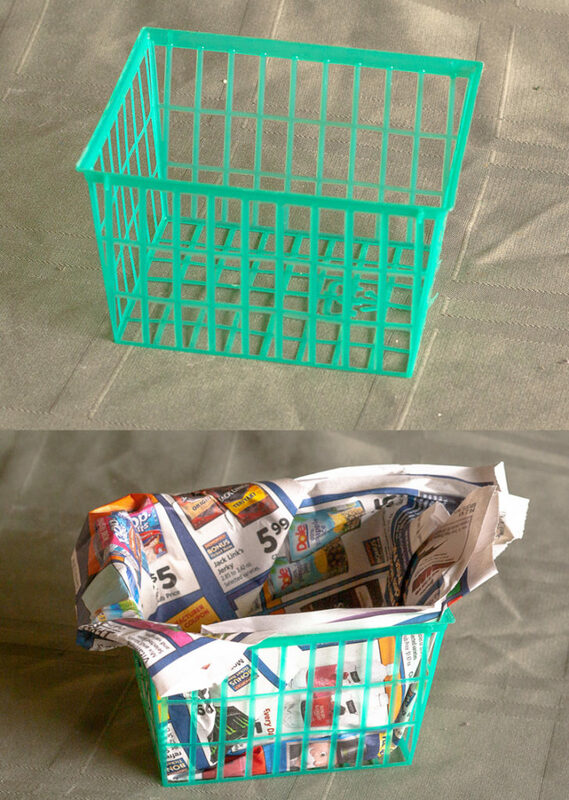 If you’ve got newspaper and strawberry baskets, as well as no pot-maker doohickey, this is a great solution. You get a good-sized pot held in place while you’re starting seeds, and you can very easily remove the newspaper and soil and plant when you transplant. Pros: Pots are compostable (once you remove the basket), and baskets are reusable over and over with new newspaper. Cons: You must be careful when you transfer the plants from the baskets since they will have little structure of their own. 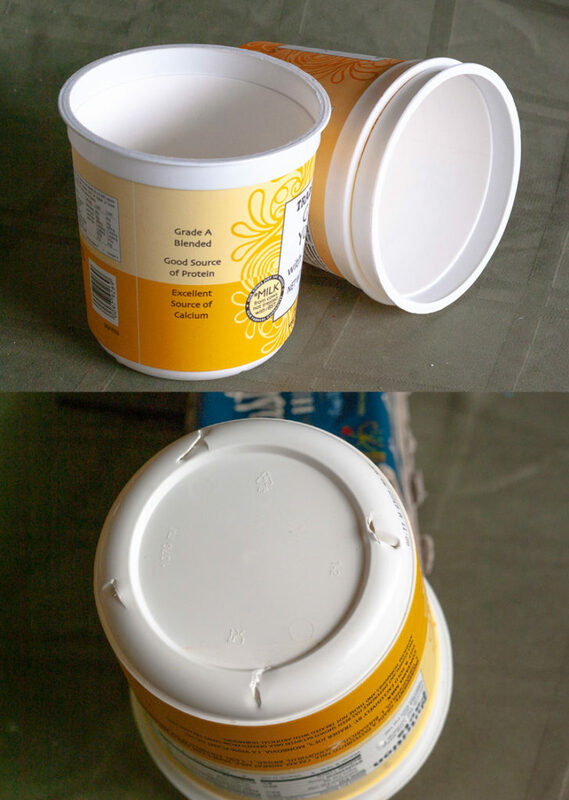 Take care of your digits when you cut holes in plastic tubs. I recommend a pointy, triangular file or other tool that won’t slip. If my husband ever divorces me, it will be over my extensive collection of yogurt tubs. They are so versatile. Tiny ones are great for holding water when you’re painting. Short ones are perfect for making Slug and Snail Force Fields. And the big, 32oz ones are my transplant pot of choice for tomatoes and brassicas. You will need to poke drainage holes in the bottom. I use a pointed wood file, but carefully-wielded knives or scissors can usually do the trick. Pros: Come in multiple sizes for different plants, sturdy. Cons: You need to remove plants from them for transplanting in the garden, your spouse may question your hoarding. Bonus: Lids can serve as water trays underneath the tubs! These cool packing materials came in my beer-of-the-month club, and look perfect for some larger tomato or pepper plants. Plants don’t care what shape or material their first homes are made of, as long as they get ample light and water and (eventually) nutrients. 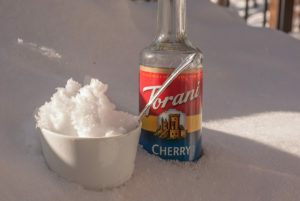 Use what you find around the house. Boxes, packing material, food containers, etc, will all work great. The only parameters are making sure the containers are clean, are the right size for your plants at the stage they are in, and that the container will hold up until transplanting.